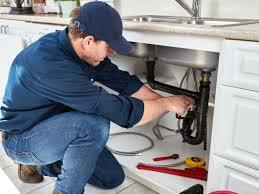 Head Plumbing Service Los Angeles provides 24-hour emergency plumbing services and same day plumbing services for commercial and residential plumbing repairs. Plumbing issues don’t take vacations. 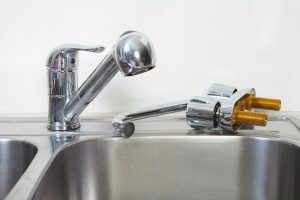 That’s why Head Plumbing Service Los Angeles Plumbing provides 24-hour emergency plumbing services and same day plumbing services for commercial and residential plumbing repairs. 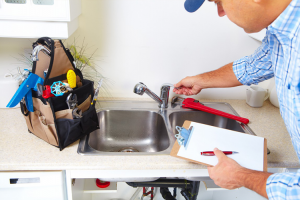 We take care of all of your plumbing needs quickly! We guarantee you will be contented! 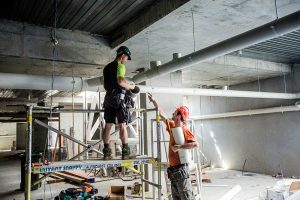 We do the job right — the first time! 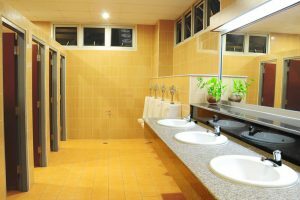 Plumbers of Head Plumbing Service Los Angeles were punctual displayed professional behavior while on the job, and effectively completed the task. 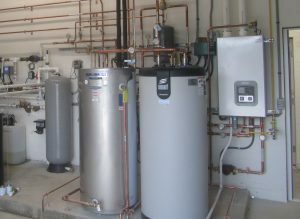 Had a very smooth experience with Head Plumbing Service Los Angeles, quality was ensured on their behalf, and everything was done very responsibly.